A three days training in the European Hydroo HQs in Aiguaviva with the leading team in Poland were succesful. Adam Wojcik, Dariusz Furtak and Maciej Wasilewski are the Hydroo partners for the Polish market. They are experienced and a value professional team to lead the growth strategy of Hydroo in the Polish market. 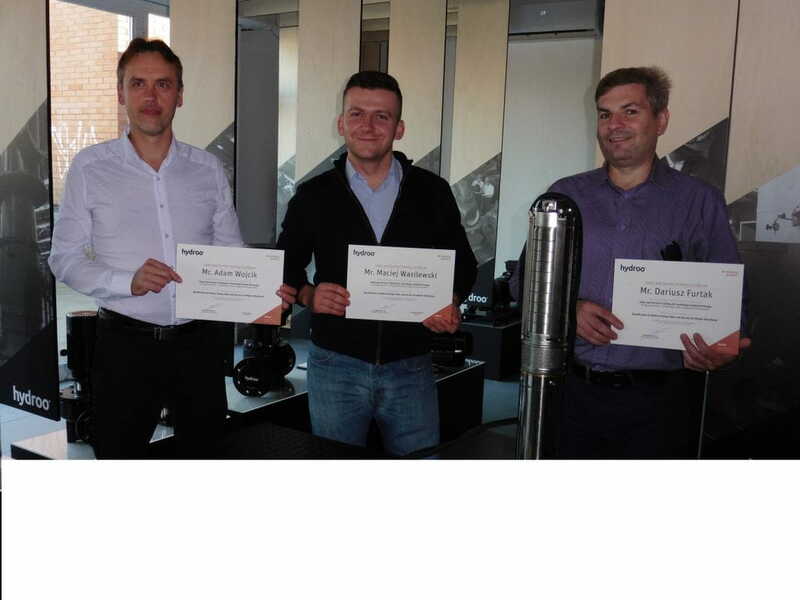 Sales skills, Polish pump market insight, product engineering application features, after sales service and the long term strategy for a sustainable sales growth within the Hydroo vision were the main contents of the useful training. Gastronomy and sightseeing were also an important part of the teambuilding days in the Hydroo's facilities. We wish our partners in Poland the best success.